Question: "I resigned from my previous company at the end of May 2018 and had a six-month gardening leave period to November. What should I put on my CV as the end date of working in my previous company, even though I didn’t actually work for six months?" For those who are unfamiliar with the term, ‘gardening leave’ is typically requested by an employer when a member of the organisation (normally senior-level) resigns or is terminated. During the executive’s notice period, the employer may ask the individual not to work in the office, at home or elsewhere. The idea is to restrict this employee’s access to the organisation’s sensitive information, its clients and its other employees for a certain amount of time. However, the person on gardening leave must be on standby during that time period, should the employer require his or her services. If you were put on gardening leave, I suggest using the end date of your gardening leave for your CV, rather than the last day you physically worked in the office. Even if you were at home for the past several months, you were contractually bound to your employer and still on their payroll. 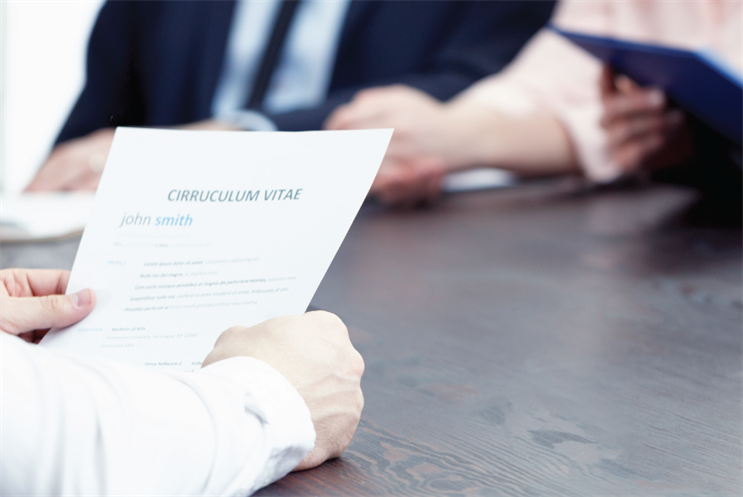 There’s no reason to document an employment gap on your CV – something that often raises a red flag with recruiters – in order to account for your gardening leave. The same dates can also be used if you are required to complete a job application for a prospective employer during the candidate-vetting process. Alternatively, you may choose to use only the year, rather than the month and year, for your CV’s employment dates. If the topic is brought up during a job interview, you will need to address the matter honestly with your interviewer. However, there’s no reason to draw attention to your gardening leave if your prospective employer isn’t questioning your time between jobs.